Round up the whole family and friends for this great special! Book three or more rooms and get 10% off all your rooms. Exceptions may apply. Call reservations for details. 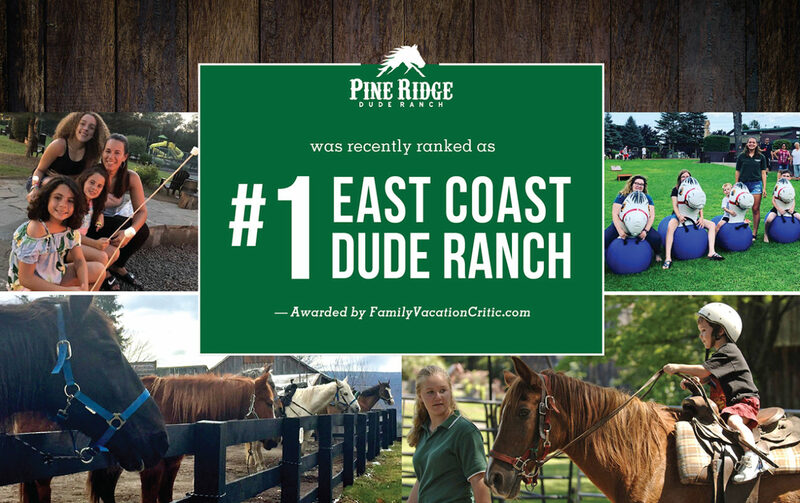 We are so proud to be recognized by Family Vacation Critic as the #1 East Coast Dude Ranch! We have so much to offer! 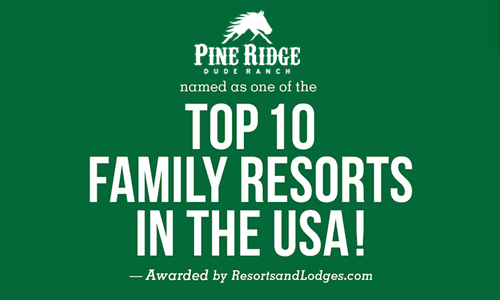 Take a look around and we hope to see you soon! Click Here to read more!